The AR28 flooring system has a porcelain tile surface and offers reliable performance for heavy* traffic applications. 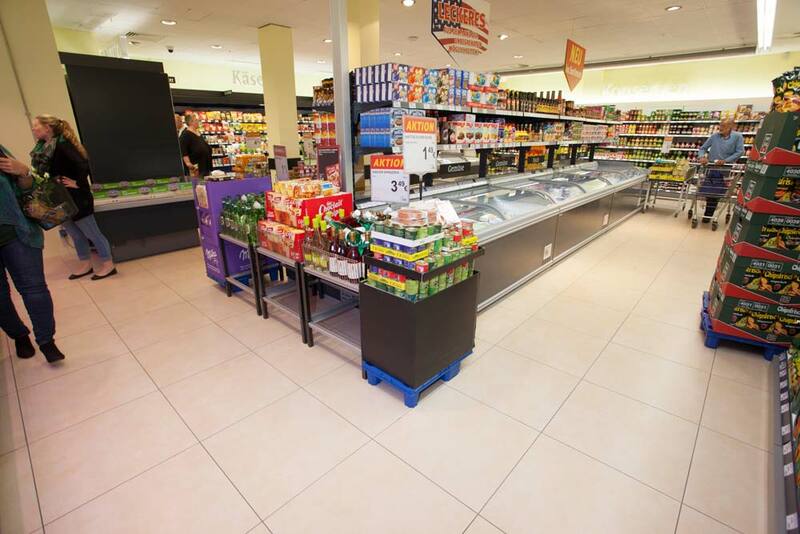 This flooring system uses 600 x 600 mm elements and is particularly well-suited for use in the food and beverage industry, retailing, restaurants, hotels, public buildings, and trade show exhibitions. 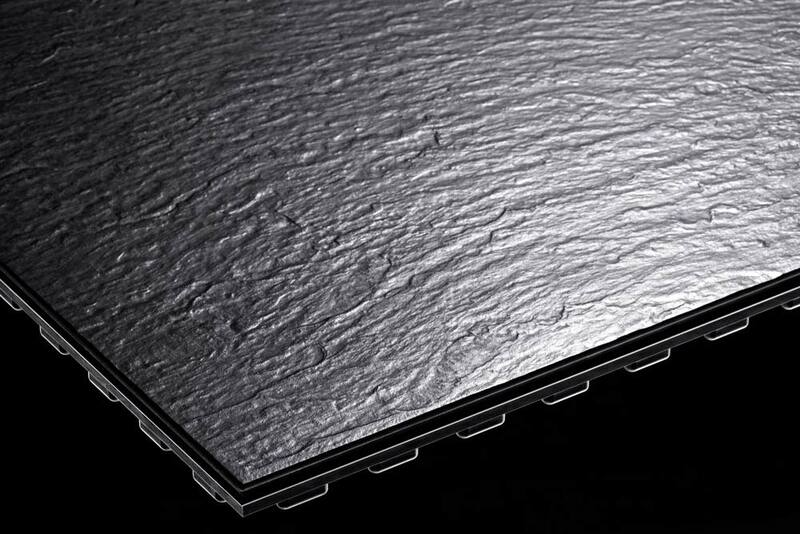 With 20 mm-thick tiles and robust 28 mm-thick elements overall, it is capable of withstanding heavy loads reliably. 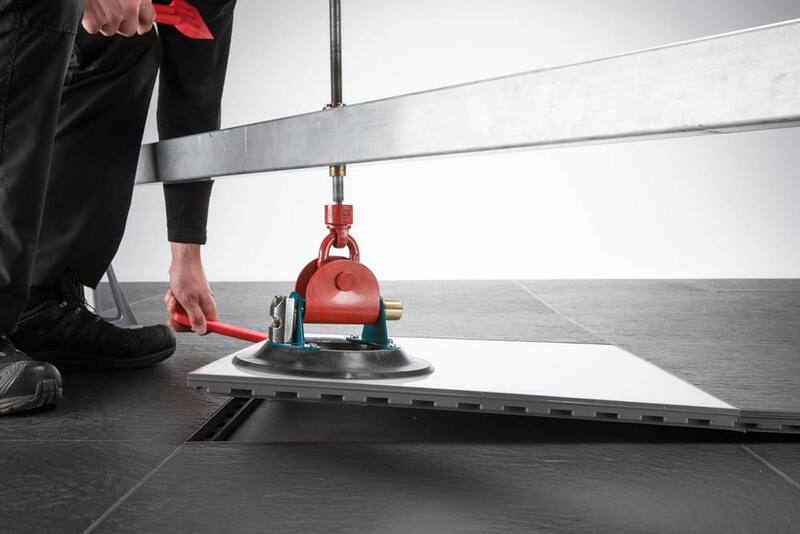 Each edge of the flooring element is pre-jointed with the patented ArsRatio interlocking mechanism, allowing easy click-in-place installation without any adhesives or grout. The system enables rapid installations that are ready-to-use without drying time. As a result, large surfaces can be completed very quickly — if necessary, even during normal business operations. Like all ArsRatio flooring, the AR28 system is ready to handle full loads immediately after installation. 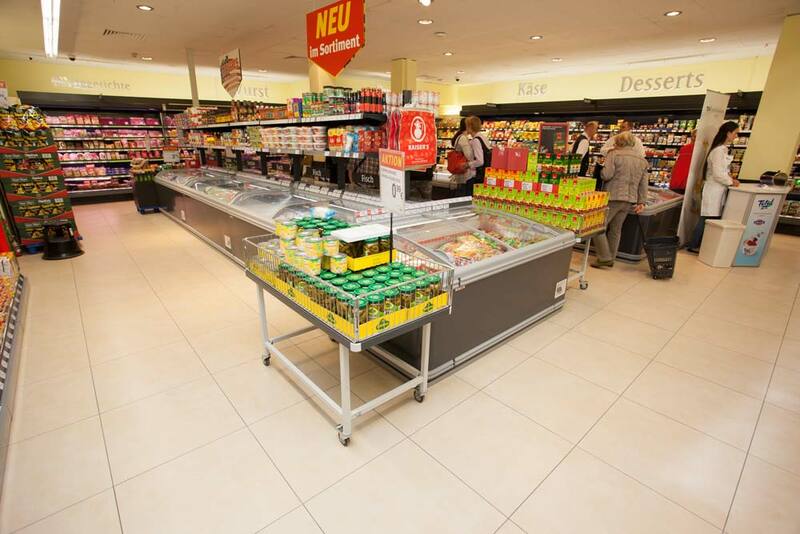 The particular solution for individual floors in the food and beverage industry, restaurants and hotels. The flooring system AR28 with a porcelain tile surface using 600 x 600 mm elements is custom-made produced to comply with corporate design guidelines. All technical specifications including installed height, weight, point loads, and installation information are available in the AR28 data sheet.